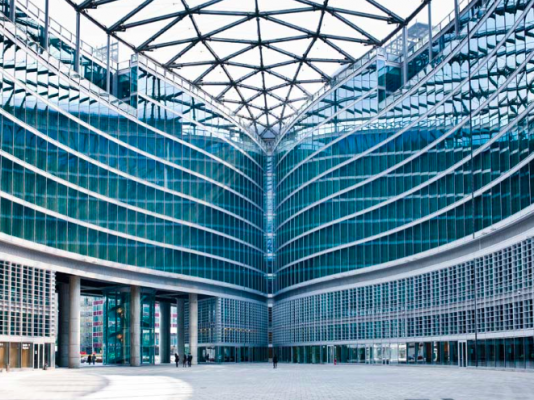 Given its enormous success last year, the Belvedere di Palazzo Lombardia will be open to the public every Sunday during 2016. 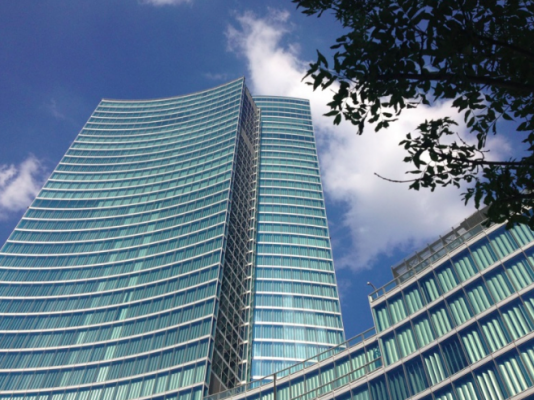 Entrance to this new symbol of Milan which soars above the Milanese skyline is free and can be accessed from 10am to 6pm (go to ingresso N1). 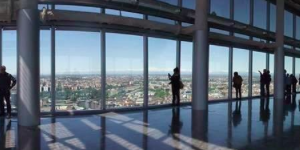 In less than 30 seconds (the building is 161 metres high) you can reach the Belvedere on the 39th floor to enjoy 360 degree panoramic views of the city. 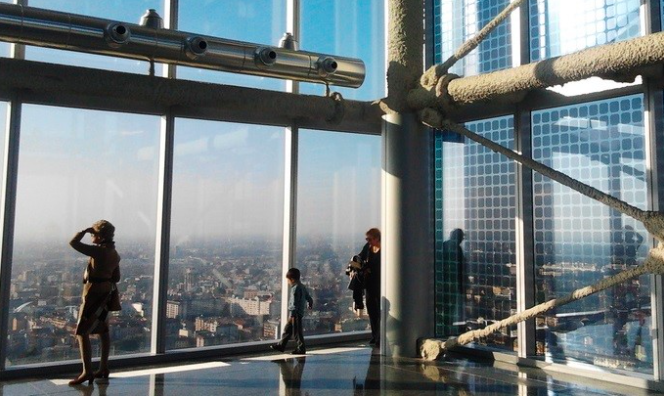 Close by you can see the Bosco Verticale, Unicredit Tower, the Pirelli skysraper, Stazione Centrale, the San Siro Stadium and if it's a clear day you can even see the Alps. 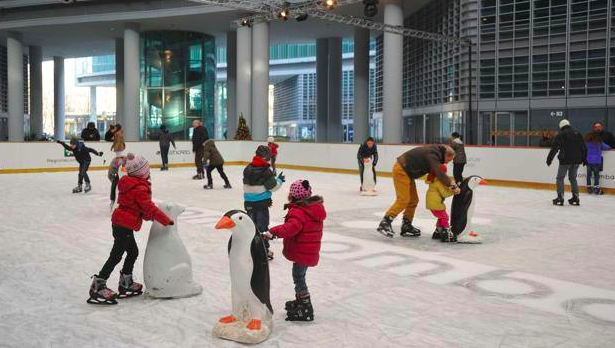 Until 31st January you can also ice skate on the ice-skating rink in Piazza Città di Lombardia in front of Palazzo Lombardia. During the weekend it's open from 11 to 22.